If you haven’t heard, there is a company out there trying to wage war against “Big Cell” and its name is Republic Wireless. The company’s philosophy is based around mobile phones that run off of WiFi calling more than network signal, this has allowed them to work out a $20 per month plan that they have been running for a few months now. 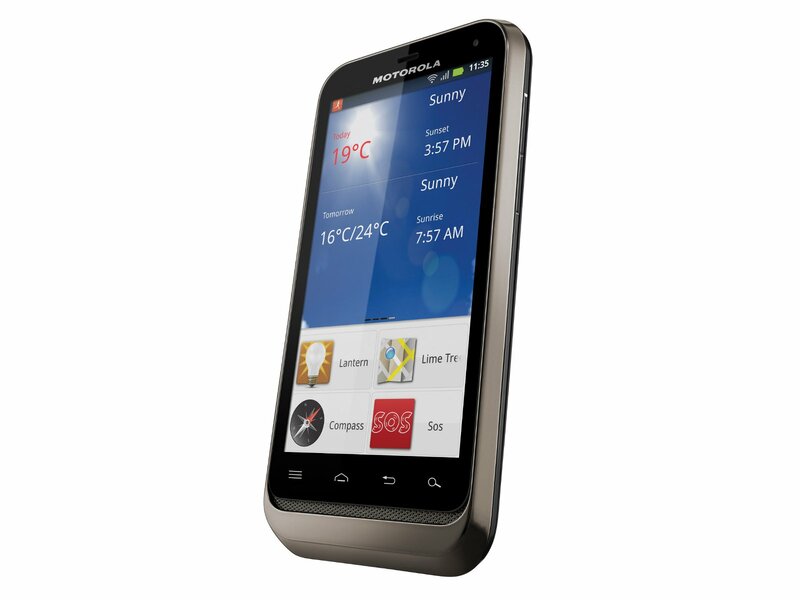 The service is still in beta testing, but Republic is releasing the second phone in it’s line up, the Motorola DEFY XT. The rugged phone has a 3.7″ screen with a fairly measly 854 x 540 display, 1GHz processor, 5MP camera and Gorilla Glass. The whole phone has been IP67 rated against water and solid particles so you can take it anywhere. For the early adopters that still have the LG Optimus, the phone only costs $149, for people just now signing up the price is $249. But, if you are in love with that Optimus, Republic will let your monthly bill slide for the rest of the year, on them. The DEFY is far from the Galaxy SIIIs and even the RAZRs, but is the low, unlimited monthly contract enough to get you to switch?